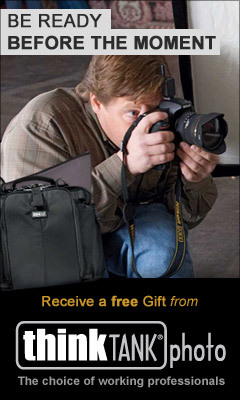 Receive a FREE GIFT when you make a purchase from ThinkTank by clicking HERE. Use the special code above at checkout to receive 20% off your next order at BasicInvite.com. Order Christmas Cards, Wedding Invitations, Graduation Cards, Birth Announcements and much more!